Tracie Stafford has been in the marketing field for over 25 years, holding positions from senior manager and communications officer to president and CEO. She has the unique ability to design and deliver campaign strategies that not only attract attention from the desired market but generate results. Clients have included entities such as the California Association for Local Economic Development, The California Downtown Association, Ronald MacDonald House Charities, The Magic Johnson Foundation, The Urban League, United Ways of California and Author, Actor and Playwright Brian Copeland, who now holds the record for the longest running one man show in San Francisco history. Based in California, Tracie has devoted countless hours chairing boards such as The Sacramento Small Business Board and The National Association for Women business owners, among others. 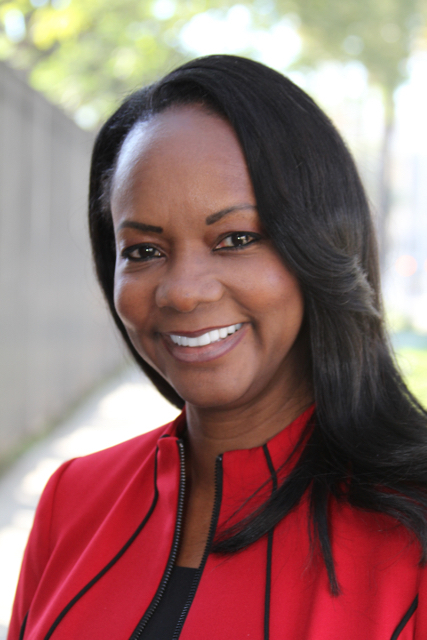 She also served on a number of boards including The Birthing Project International and The Sacramento Black Chamber of Commerce, and was appointed by the Governor to the California Small Business Board. fact: Tracie also competes Internationally in Mrs. Pageantry for married women, having most recently held the title of Mrs. California Globe 2015 and placed 1st runner up at Mrs. USA Globe 2016.